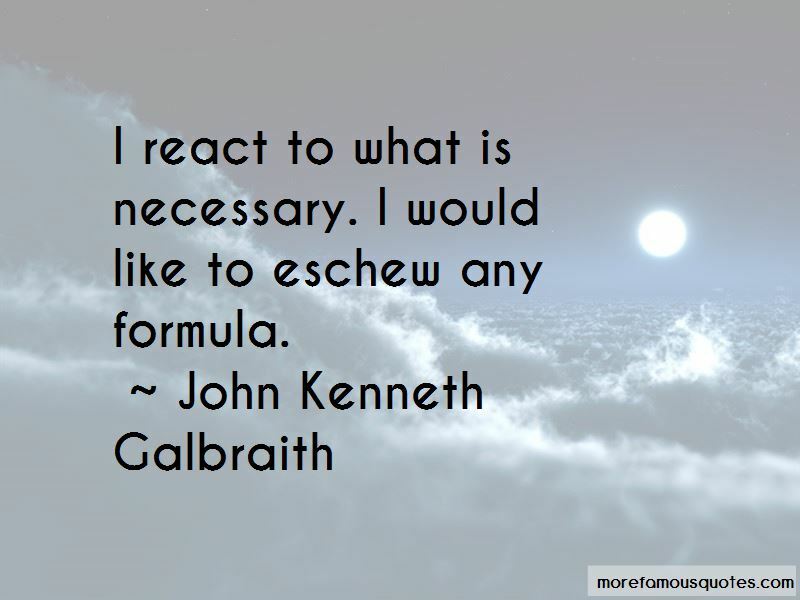 Enjoy the top 371 famous quotes, sayings and quotations by John Kenneth Galbraith. 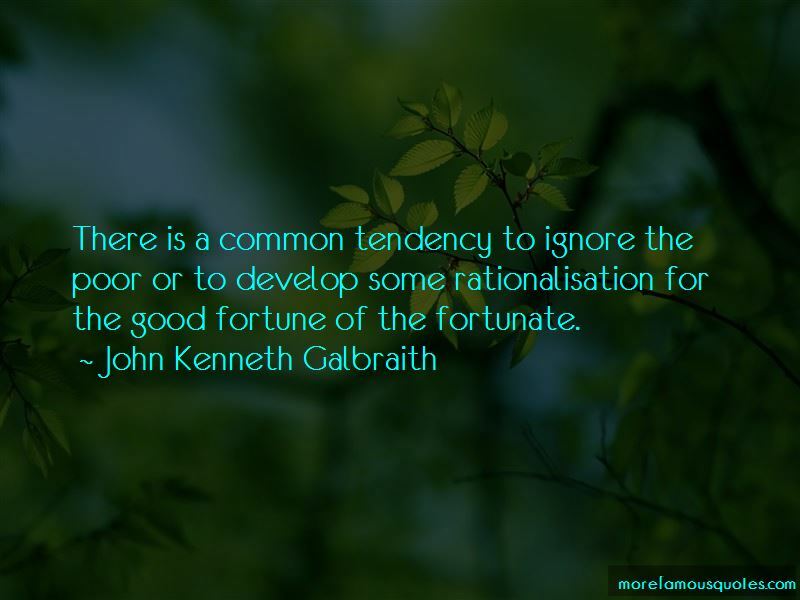 There is an old saying, or should be, that it is a wise economist who recognizes the scope of his own generalizations. Much discussion of money involves a heavy overlay of priestly incantation. Inflation does not lubricate trade but by rescuing traders from their errors of optimism or stupidity. However, it is safe to say that at the peak in 1929 the number of active speculators was less - and probably was much less - than a million. Money is what fueled the industrial society. But in the informational society, the fuel, the power, is knowledge. One has now come to see a new class structure divided by those who have information and those who must function out of ignorance. This new class has its power not from money, not from land, but from knowledge. Partly, the Russian system succeeds because, in contrast to the Western industrial economies, it makes full use of its manpower. Foreign policy is conducted for the convenience and enjoyment of people in Washington. Get the process of negotiation away from the small specialized group that some people have called the "nuclear theologians" ... Only a few people can understand the nature of these weapons ... This kept the whole discussion to a very limited group of people who, in a way, had assumed responsibility for saying whether we should live or die. 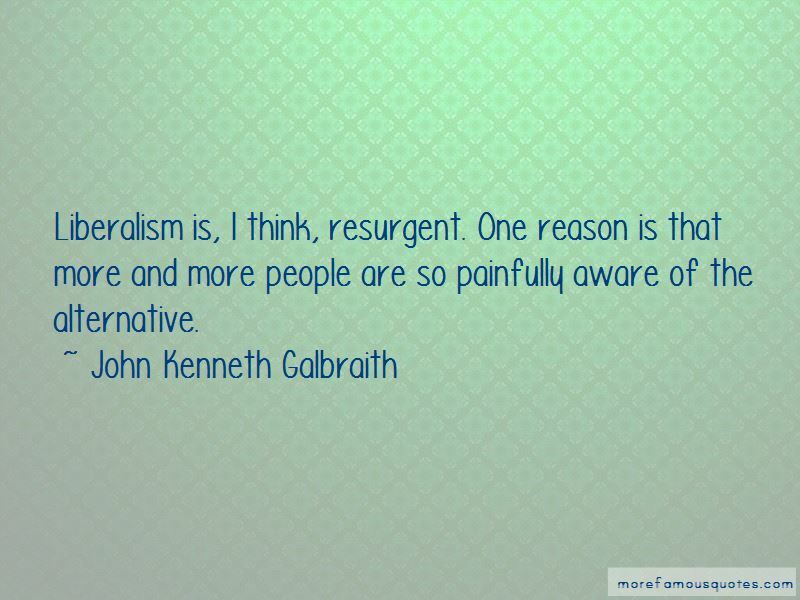 Want to see more pictures of John Kenneth Galbraith quotes? 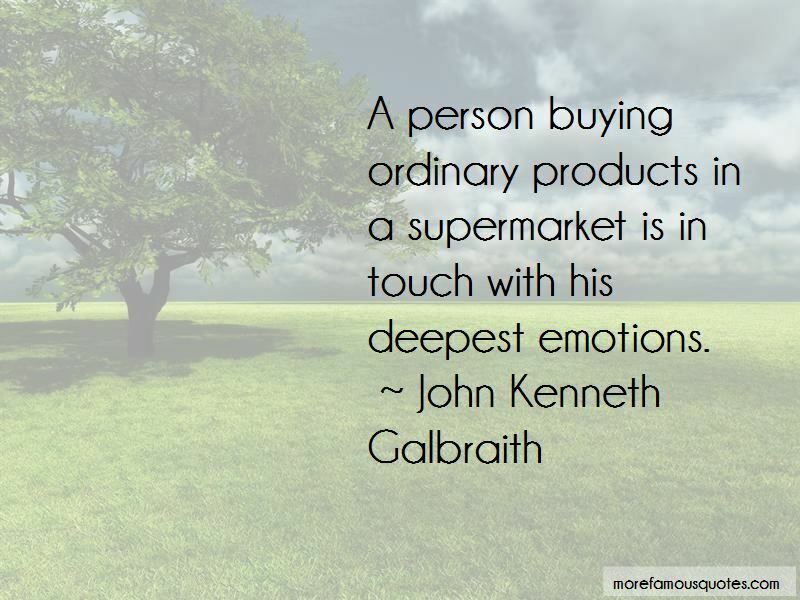 Click on image of John Kenneth Galbraith quotes to view full size.